If you are from Minnesota then you are sure to be a Timberwolves fan. 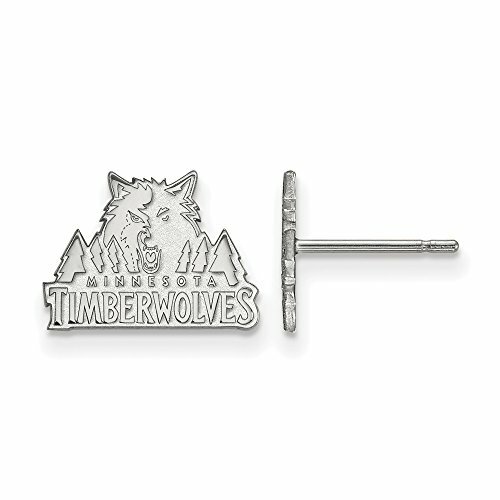 Celebrate your favorite team with these Minnesota Timberwolves earrings. We are a certified LogoArt retailer and this item is licensed by the NBA. It is crafted by LogoArt right here in the USA and is made from 14k white gold. They are 9 mm in width. This item is made to order, please allow an additional 7 days for shipping.